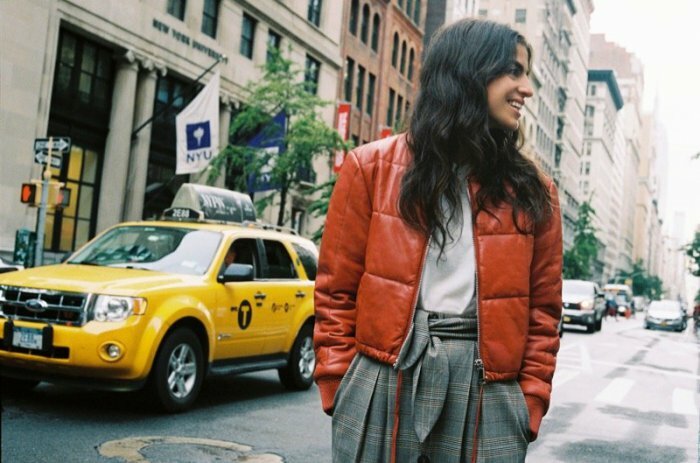 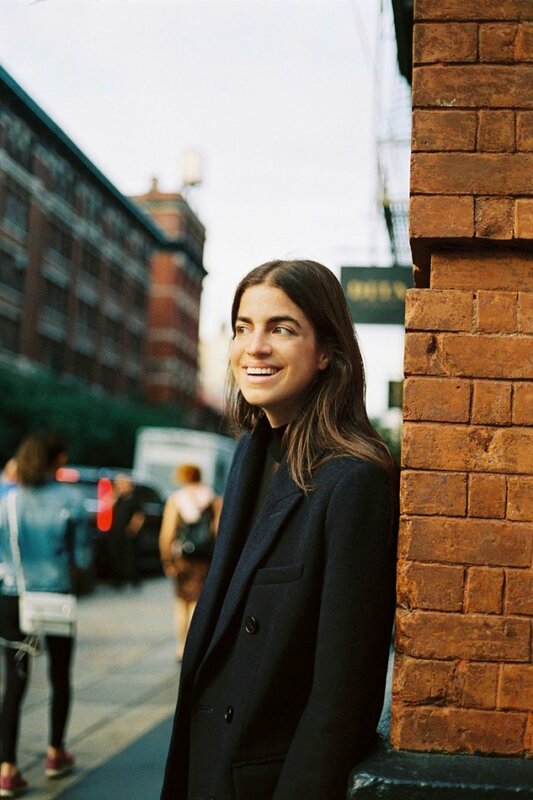 Blogger Leandra Medine travels around New York City for Mango Journeys: Chapter 7. 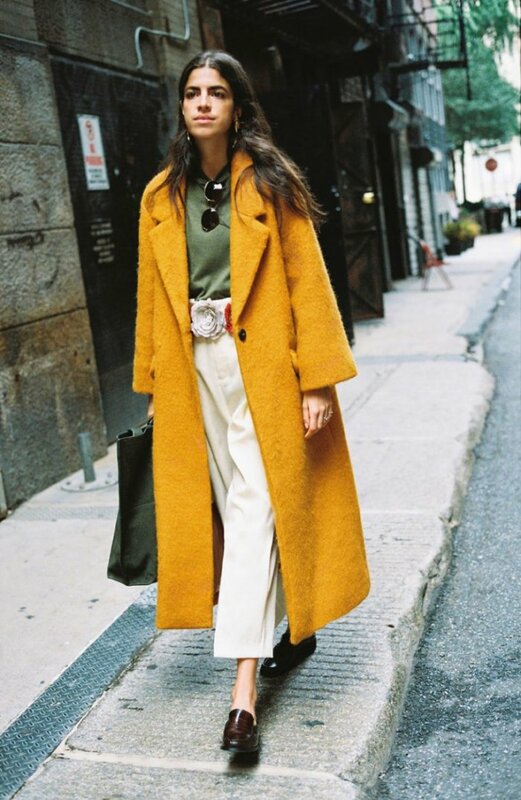 Photographed by Hunter & Gatti, the brunette layers up in autumnal styles for the on-location shots. 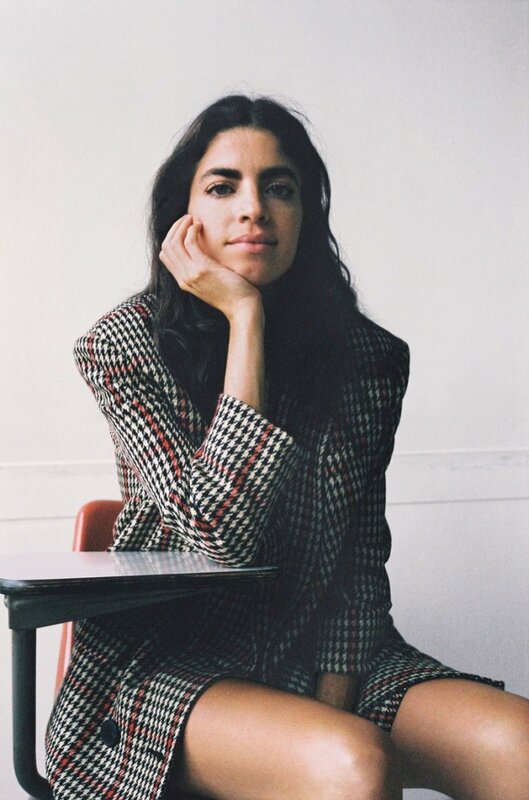 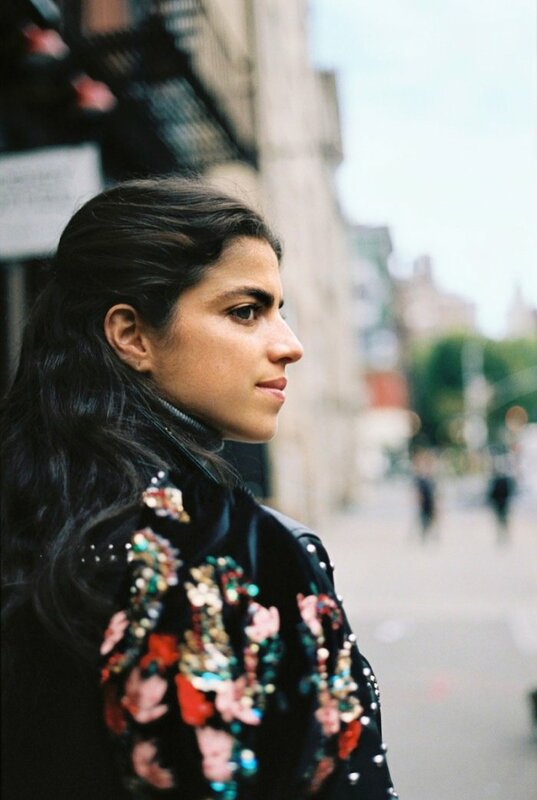 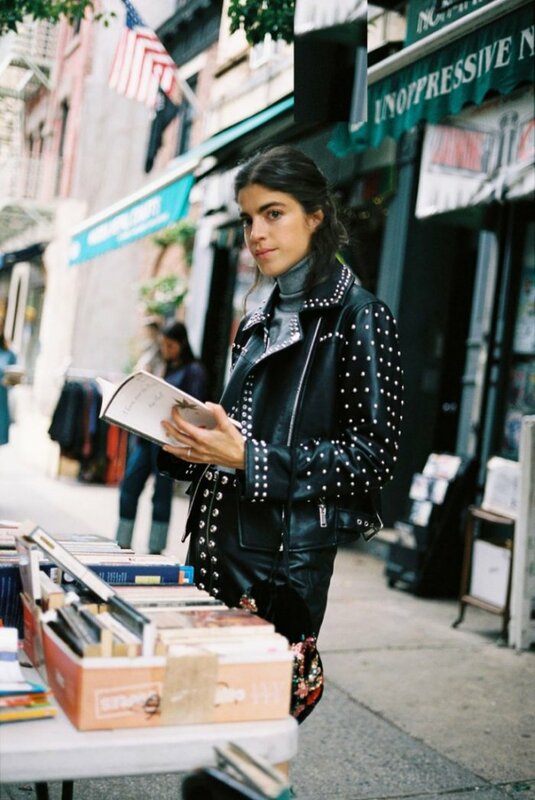 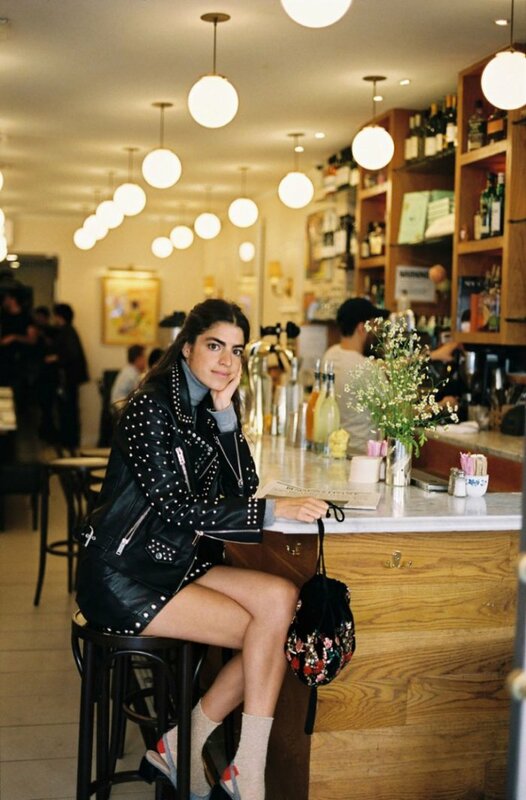 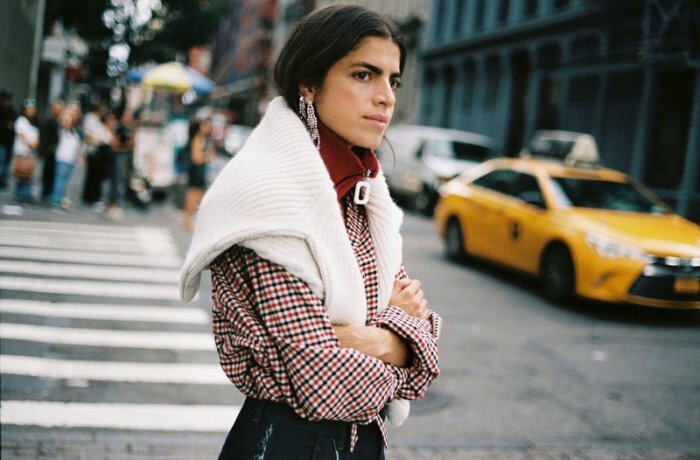 From a studded leather jacket to a hounds-tooth coat and auffer jacket, Leandra serves up plenty of inspiration for the cold weather months. 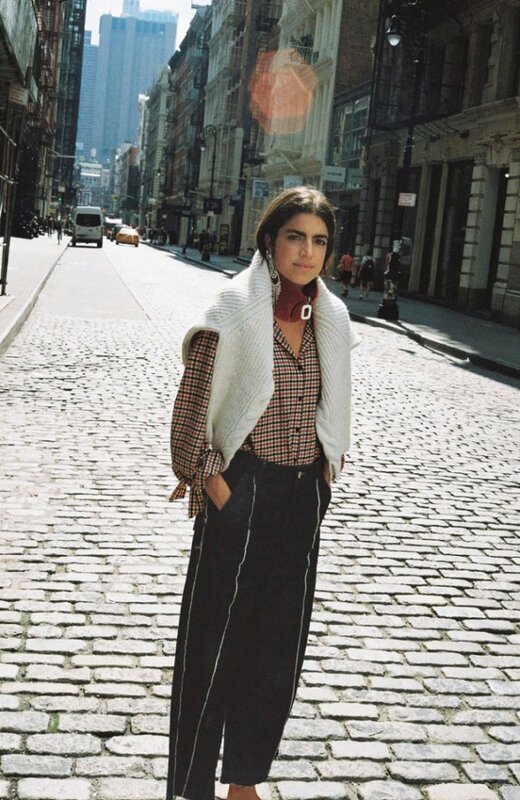 In addition to the images, she also appears in a short film made by Victor Ridaura. 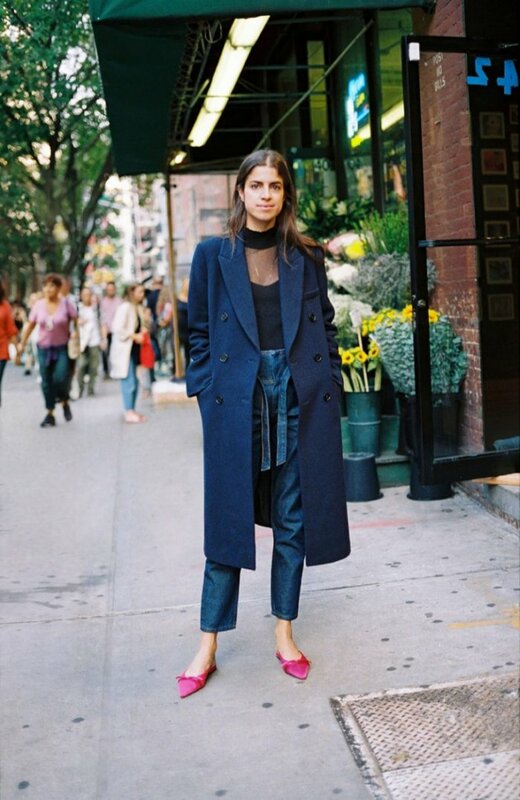 In it, Leandra checks out a book shop, bistro and the museum.